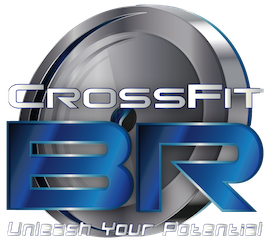 We begin new athletes with a 20-Minute “No-Sweat Intro” where we’ll talk more about your goals and have Q&A about the CrossFit BR programs. This is done in a 1-on-1 setting by appointment so we can learn more about you and discuss ways we can help you achieve new fitness goals. There is no pressure to sign up as we do not have long-term contracts anyway. We give personal attention to our athletes so want to know you and make sure we’re a good fit for each other. Book your free consultation now by selecting a time below. Text us at 225-300-4975 if you need help or need a different time.